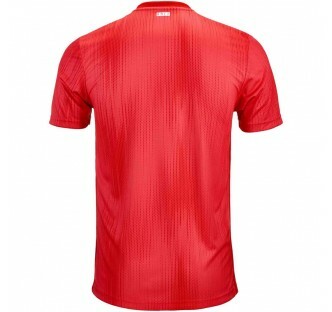 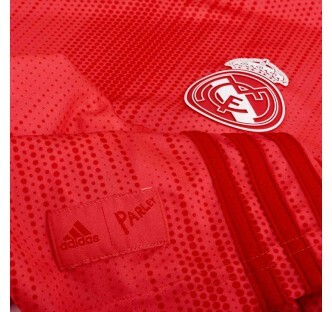 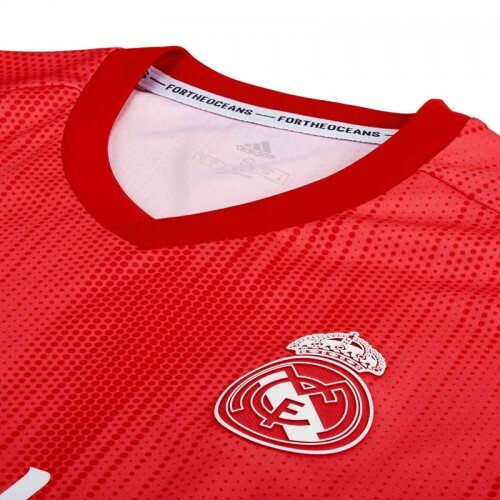 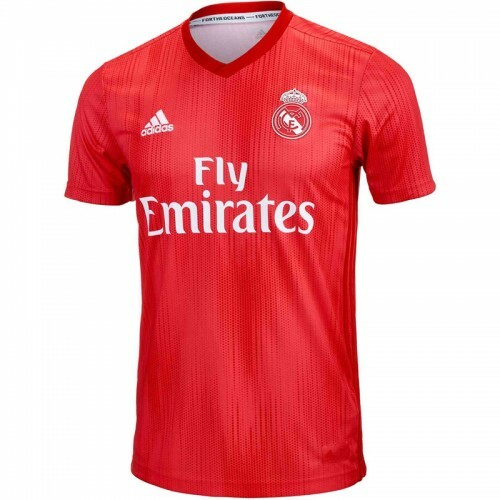 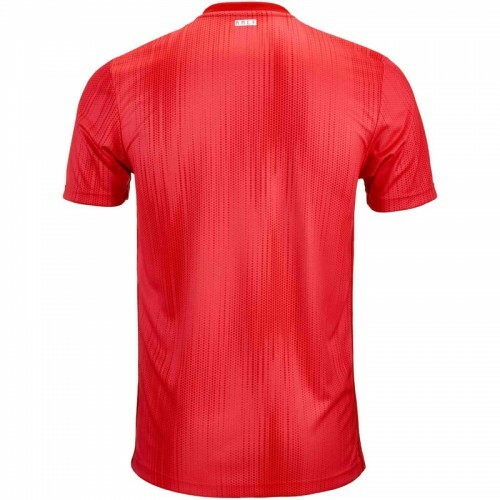 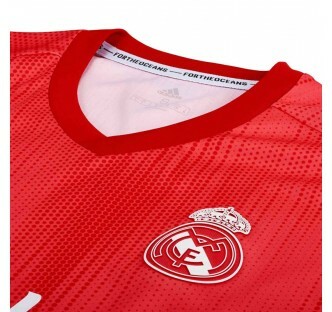 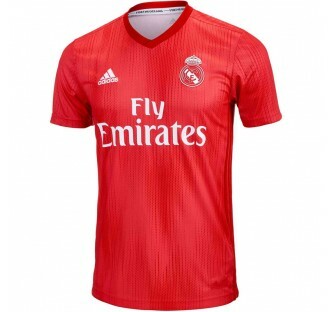 This jersey keeps Real Madrid fans in the comfort zone while their club's sparkling soccer keeps them at the top. 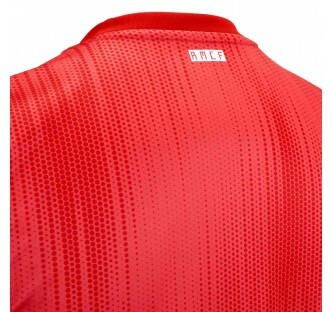 Built with silky, sweat-wicking fabric, it has a slightly looser fit than the ones the players wear on the field. 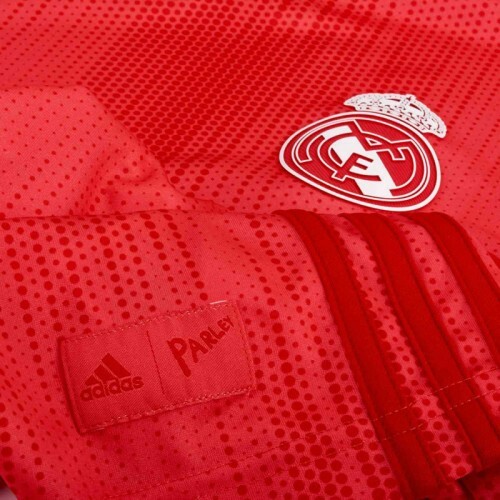 Reflecting the Spanish club's creative spirit, adidas has joined forces with Parley for the Oceans in this shirt's creation. 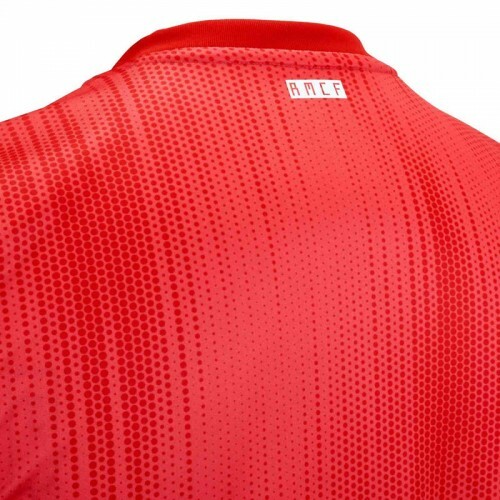 It features yarn spun from plastic intercepted from beaches and coastal communities before it reaches our oceans.